Harmony Day was a great susscess, celebrated from P – 6. The children wore orange to celebrate Australia’s cultural diversity. The day was about inclusiveness, respect and a sense of belonging for everyone. 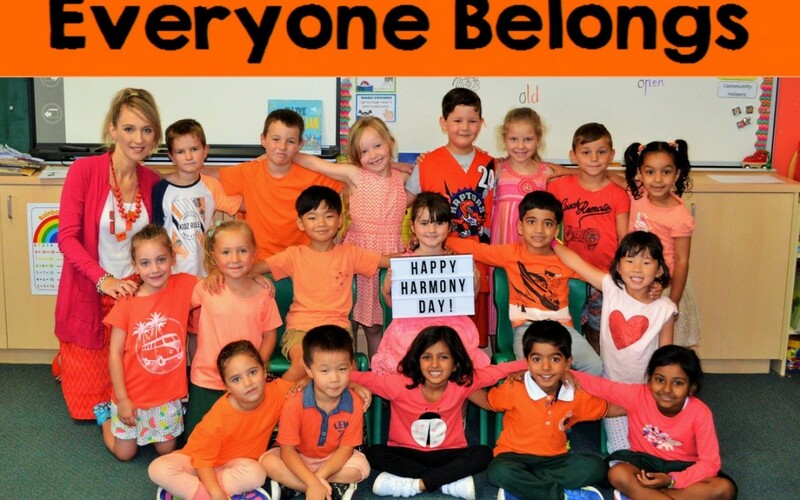 Held every year on 21 March, the message of Harmony Day is ‘everyone belongs’, the day aims to engage people to participate in their community, respect cultural and religious diversity and foster sense of belonging for everyone. Well done to the children of OSPS.